Scientists name newly-discovered species after Mirpuri Foundation President. 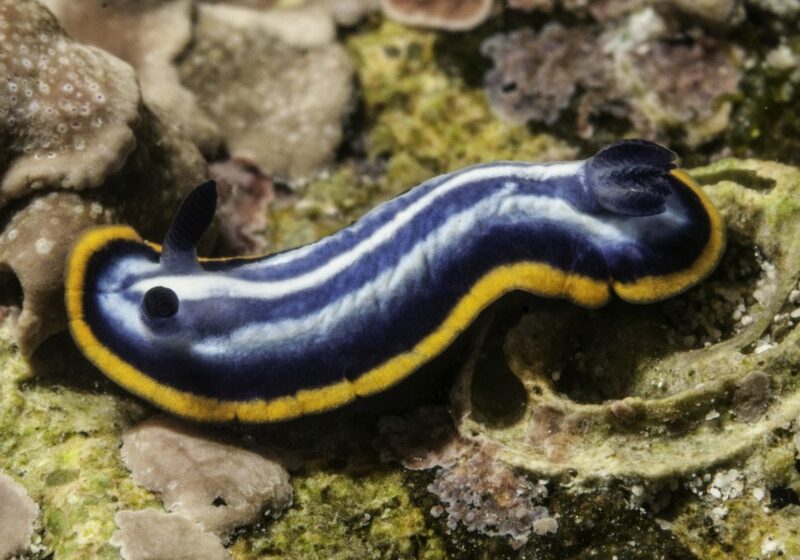 Paulo Mirpuri, President of the Mirpuri Foundation, is well known in the business world for his energy and flair, but many will be surprised to learn that Paulo’s name has now been linked by researchers with an even more colourful character, namely a newly-discovered marine species found in the waters around the Cape Verde Islands. And, the eponymous marine species is certainly striking, with a description of the new species in the Avicennia (Revista de Biodiversidad Tropical), matching the claim made by others that such chromodorids ‘are amongst the most gorgeously coloured of all animals’. Professors Jesus Ortea of the University of Oviedo and Leopoldo Moro from the Servicio de Biodiversidad del Gobierno de Canarias, describe the creature in ‘glowing terms’ in a recent article in the Avicennia magazine. In their article, the authors go on to explain that they chose to name the species in honour of Paulo, in his capacity as President of the Mirpuri Foundation, because the Foundation had demonstrated an unswerving commitment not only to the conservation of the oceans, but also to the conservation of life in the marine environment.